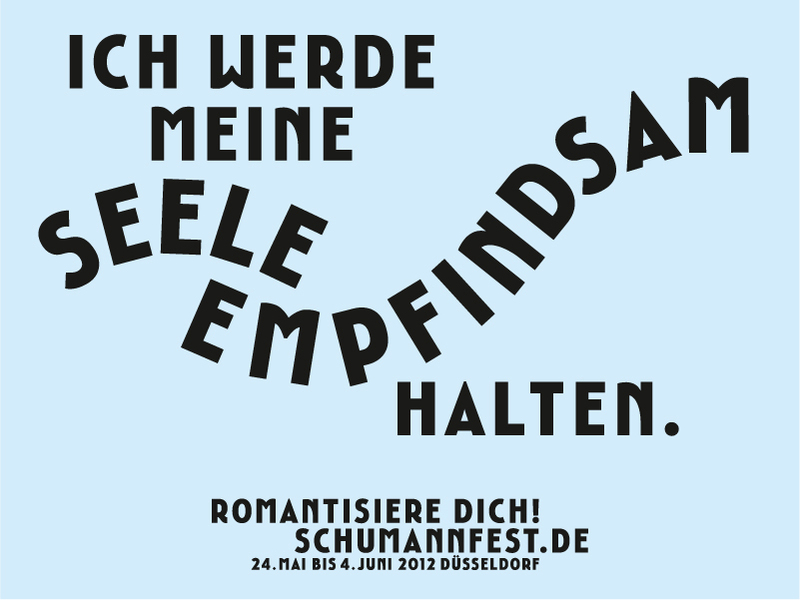 The biennial Schumann festival starts this Thursday May 24. To get us into the Romantic mood, in the run-up, there is a series of so-called Salon concerts. But if you think that Romantic means candlelight, kitsch and corn - think again! With its emphasis on subjectivity, individualism as well as a fascination with the past it is, in fact, a mood whose time has come - again. The Salon concerts have all these ingredients and more. The first in the series, held on Saturday May 19, was in a charming, old private house near the Hofgarten. Visitors were welcomed very warmly and generously by the owners. The house itself has a history going back more than 100 years (there was even a Byronesque ivied ruin in the garden). Music has always been a feature of the family who has now lived there for three generations. 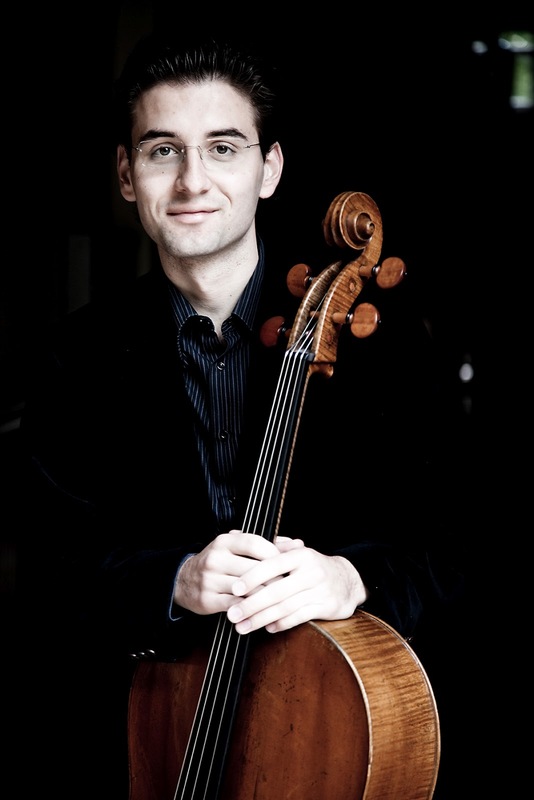 On Saturday evening the visitors, gathered cosily around the piano on an assortment of chairs, sofas, armchairs and benches, delighted in the exquisite music played by Valentin Radutiu, on the cello, and Per Rundberg, on the piano. On the programme, of course, music by the Romantic composers such as Schumann himself and Chopin, pieces that would have been played at these type of social gatherings in the 19th century. There was also very dramatic music by Albéric Magnard who could be described as a bit of a rebel in the Romantic tradition. Bird song, floating in from the open windows in the airy conservatory where the piano was placed, punctuated the dreamy, relaxed atmosphere. All in all it was a wonderful, Romantic evening. "Wonderful concert in a beautiful home last night! Thanks again for letting me in on this. We enjoyed it very much." "Caroline THANK YOU! I'd never had known about this without RhineBuzz, it was a very special evening"
"The Salon was utterly delightful. Thank you so much for telling me about it and for sorting out the tickets"